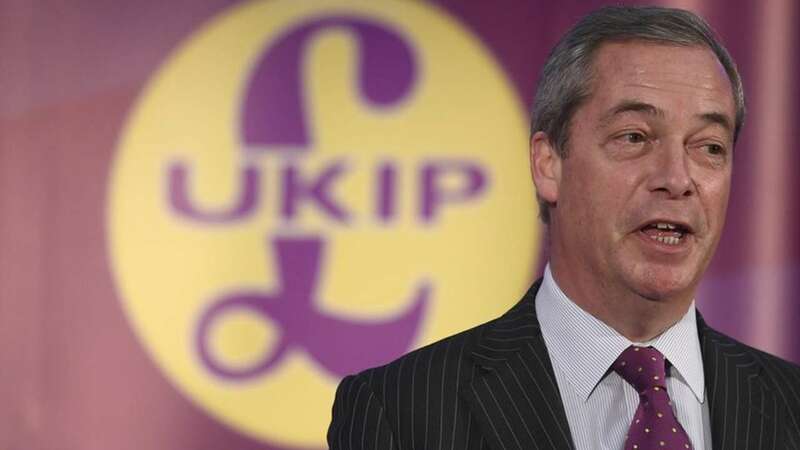 Dec 5 (AZINS) Brexit firebrand Nigel Farage has resigned from the UK Independence Party which he co-founded and turned into an influential force in British politics as its leader for nearly a decade. "With a heavy heart, I am leaving UKIP. It is not the Brexit party our nation so badly needs," Farage wrote in a column for the Daily Telegraph Tuesday. Farage, who quit as party leader in 2016 but stayed on as a card-carrying member, fell out with the current leadership after it appointed a far-right activist and convicted criminal named Tommy Robinson as an adviser last month. Farage, who has himself been accused of fomenting far-right views, said that at a UKIP conference this year he was confronted by "several angry young men... who all seemed to be obsessed with Islam and Tommy Robinson". "The party of elections is quickly becoming a party of street activism, with our members being urged to attend marches rather than taking the fight to the ballot box," he wrote.Farage co-founded the party and has represented UKIP on the European Parliament -- a job he will lose when Britain withdraws from the European Union. He is also a radio host in Britain and a commentator for Fox News, building on a bond with President Donald Trump forged during the US election campaign.Brexit has been the 54-year-old former trader's dream ever since leaving the Conservatives in 1992 following the signing of the Maastricht Treaty, which deepened European integration.Farage has spent nearly three decades undermining European institutions and mocking its leading lights, a mission that culminated with the 2016 referendum to leave the EU. He stepped down as party leader after the vote, explaining that "my political ambition has been achieved".He will stay on as deputy chairman of Leave Means Leave, a pro-Brexit campaign group.Voted "Briton of 2014" by The Times, Farage maintained a high profile before the referendum but was kept out of the official pro-Brexit campaign, which feared his brand was too divisive.The Brexit vote helped vindicate some of Farage's methods, but came at a price. "During the referendum I said I wanted my country back ... now I want my life back," Farage said when he resigned as leader two years ago.